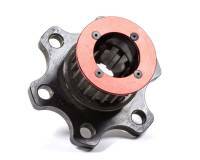 Check out the Recently Listed Accessory Drives and Crankshaft Mandrels. Pit Stop USA is The Online Motorsports Superstore! 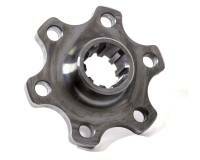 We feature Clutch Covers at low everyday prices. Pit Stop USA is The Online Motorsports Superstore! 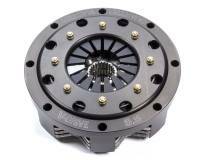 We feature Clutch Housings at low everyday prices. 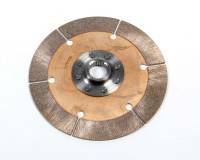 Check out the Recently Listed Clutch Pressure Plates and Components. Pit Stop USA is The Online Motorsports Superstore! 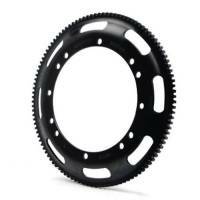 We feature Clutch Tools at low everyday prices. 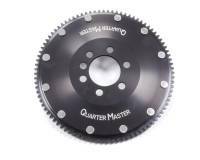 Quarter Master 5.5" Optimum-V Clutch - 2 Disc - 1-5/32" x 26 Spline - Late Chevy 86-Up- Externally Balanced Applications - 7.3 lbs.